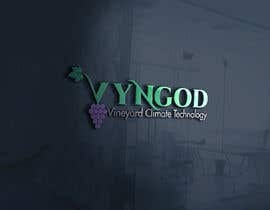 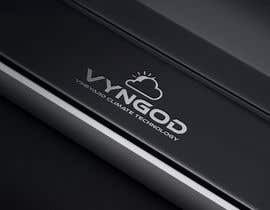 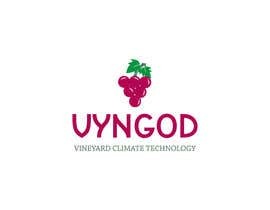 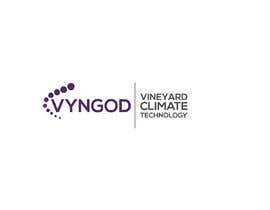 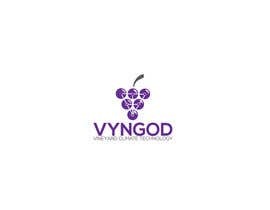 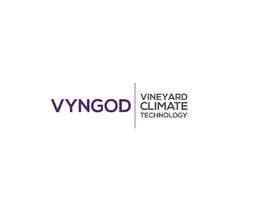 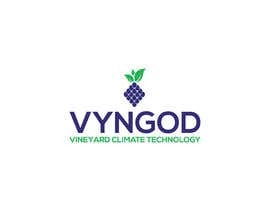 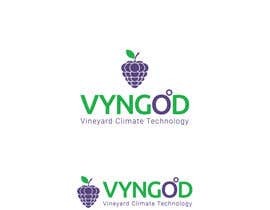 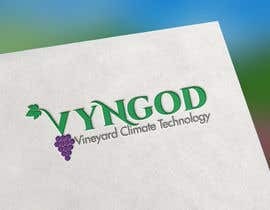 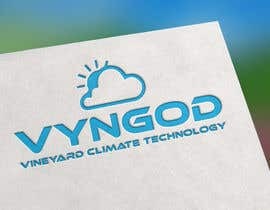 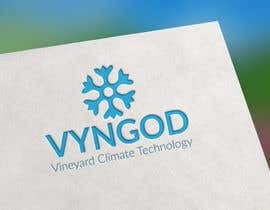 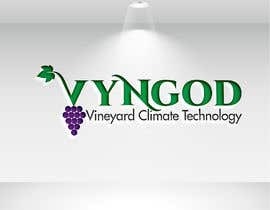 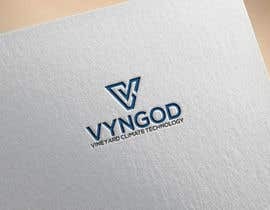 Vyngod- Vineyard (grape growing) Management and Technology Systems used for measuring weather and climatic conditions. 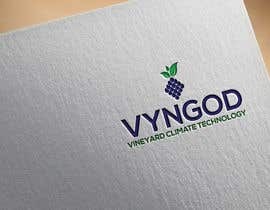 Please keep it simple and striking, bold and sparse. 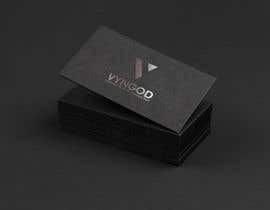 Must be produced in Ai with full access to file, also high res PNG and JPEG files. 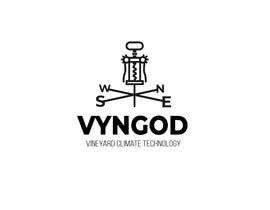 Reminder that the logo is Vyngod. 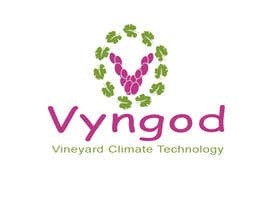 The caption is Vineyard Climate Technology.